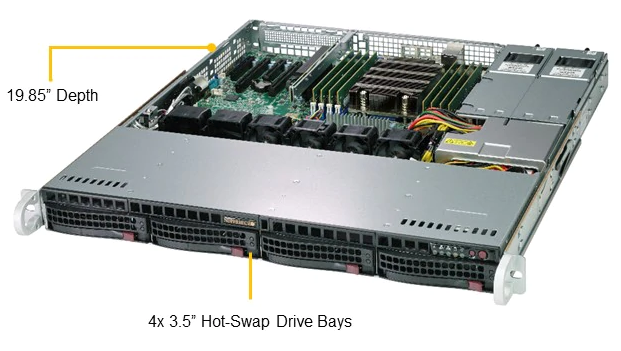 Supermicro's latest range of AMD EPYC 7000 Series SoC-based server and storage solutions offer new levels of optimized performance per watt per dollar, and deliver outstanding core density, superior memory bandwidth, and unparalleled I/O capacity. 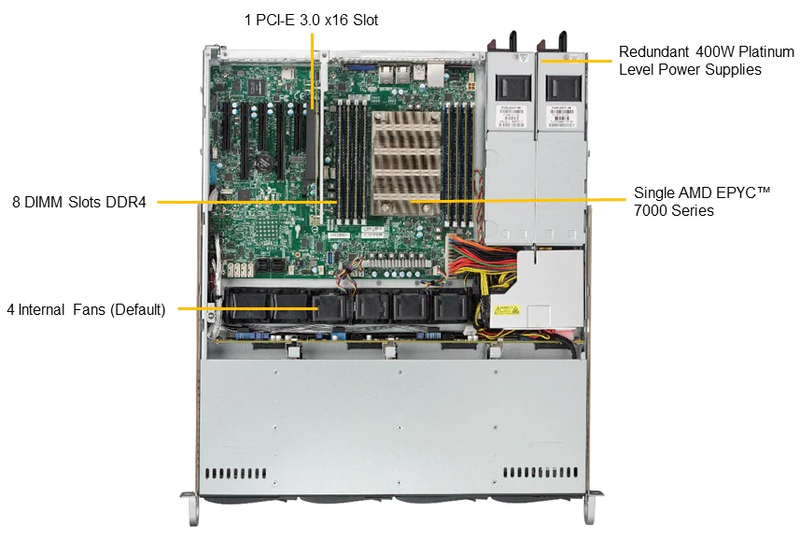 Supermicro's new generation A+ solutions supporting AMD EPYC enable a new range of powerful and energy-efficient server options to radically lower data center TCO through an optimized balance of compute, memory, I/O, and storage resources. 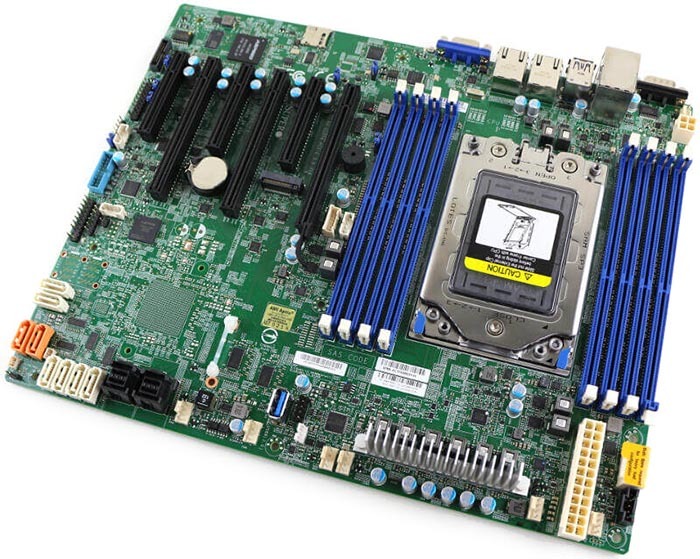 Supermicro’s market leading server solutions now include servers powered by AMD EPYC processors. 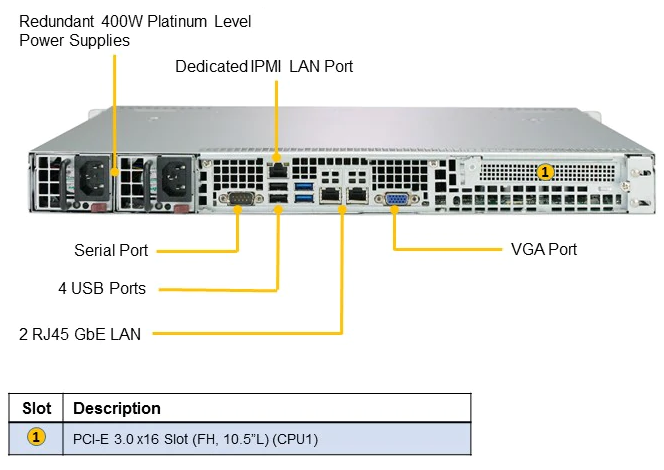 These servers deliver outstanding performance to power through the most demanding workloads while driving up productivity in your datacenter. 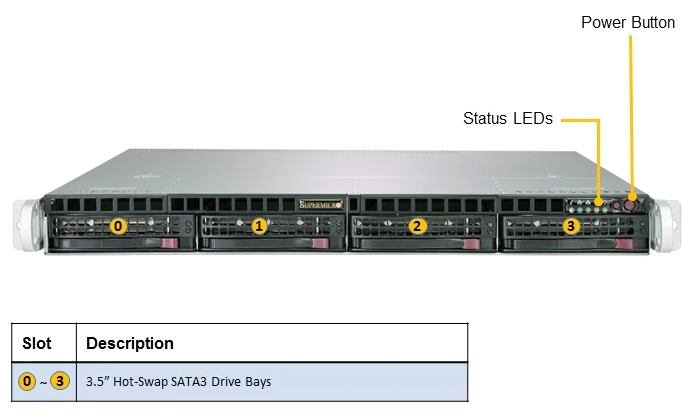 The A+ Server solutions, which includes the building block solutions, are available as high-performance two-socket or a powerful single-socket system to drive a variety of use-cases.